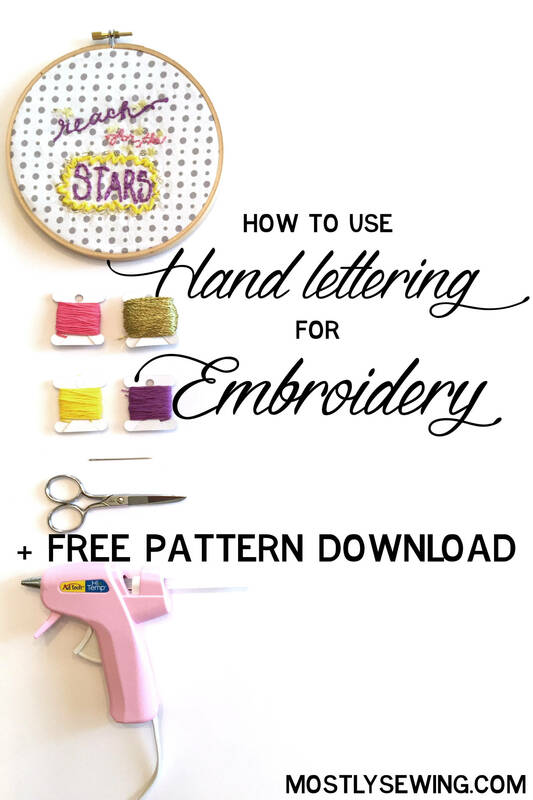 Using Hand-lettering for Embroidery + Free Download! My sister is the hand-lettering and drawing artist. A few months ago, I was hanging out at my sister’s apartment and saw all these cute little drawings on scrap paper! I grabbed a few of the small ones to turn into embroidery art 🙂 I can’t draw AT ALL, so this works well for me! Back in February, I made this little pattern completely in Illustrator with some favorite fonts and a some little clipart images… I don’t have an ipad and apple pen, but that would probably be a cool way to combine the hand-drawing and digital aspects of this project. Here’s the original. 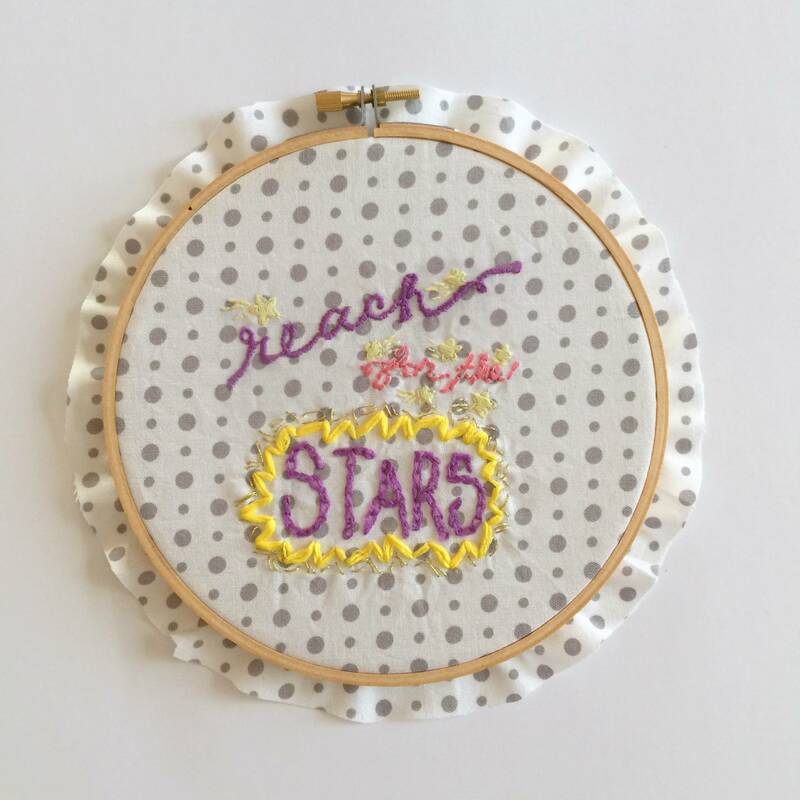 This version would be perfect in an oval embroidery hoop. Click to Download the image. Since my hoop is round, I scanned the image into Illustrator and started moving things around until it was shaped liked a square… This version works for embroidery, since we’re just tracing the shapes. If you were going to print it, you would want to remove all the not-quite-white in the background. 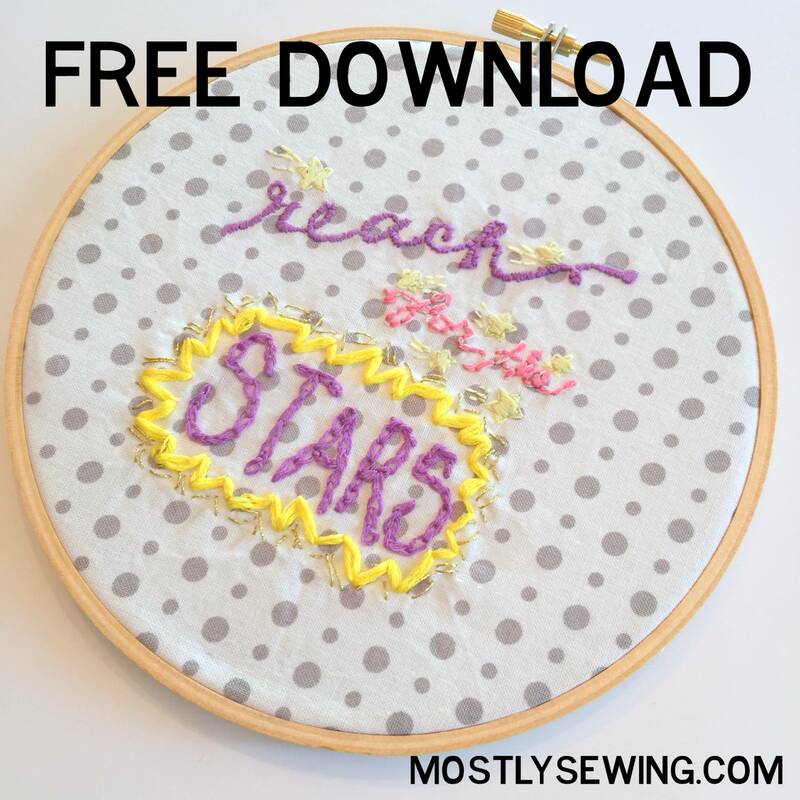 Click here to download the embroidery pattern! 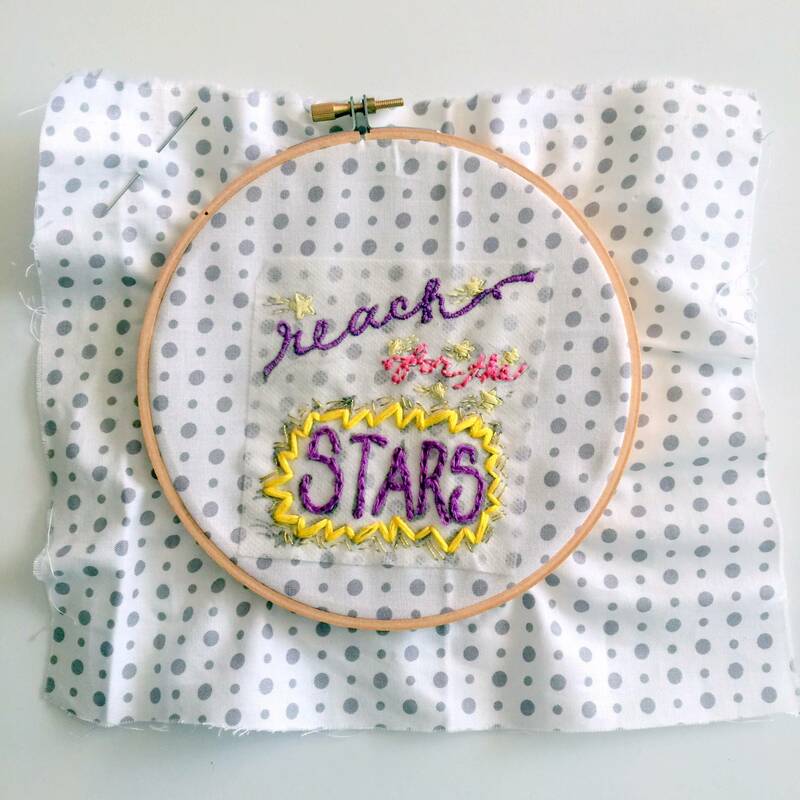 I opened the image in word, and made a 4″ square to fit in my 6″ embroidery hoop. 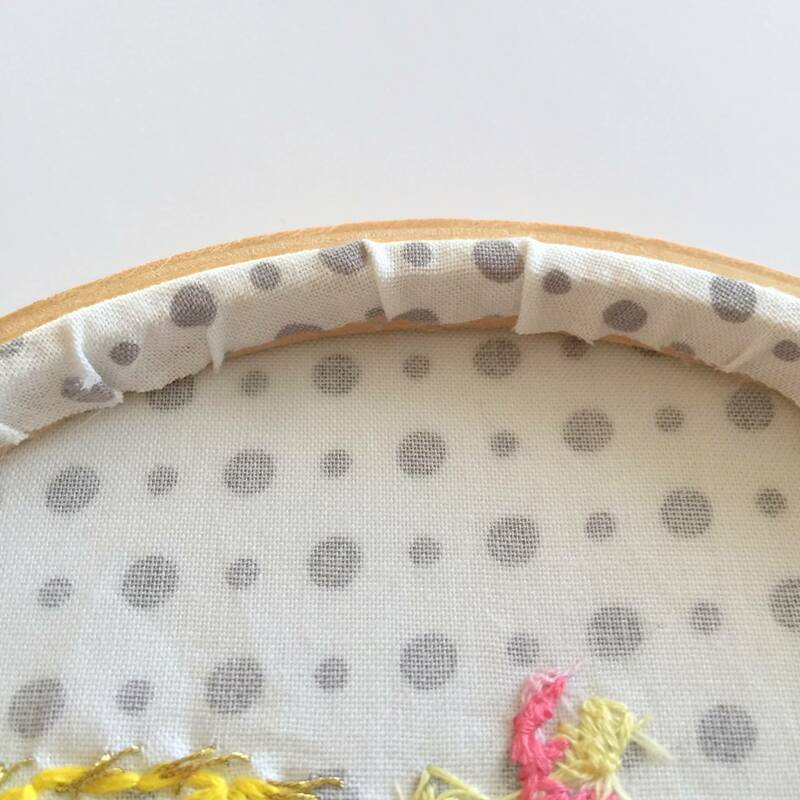 *I alway think I can make the pattern 5″ to fit in a 6″ hoop, but it’s always a little too big. 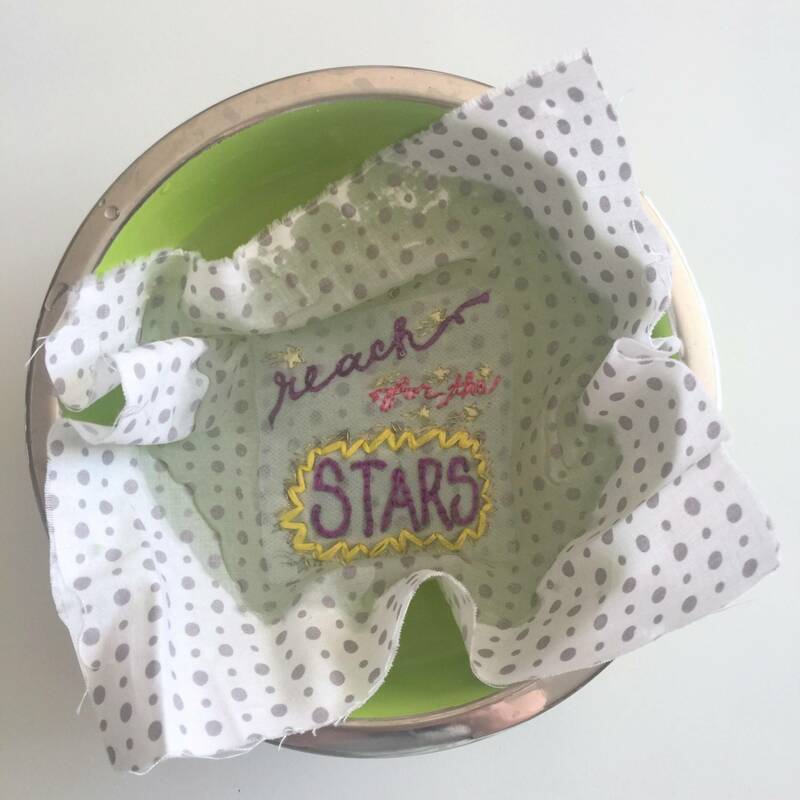 Then just print on the water-soluble sticky fabric stabilizer from Sulky (this is really the key to making EVERYTHING into an embroidery pattern) and stick to your fabric! 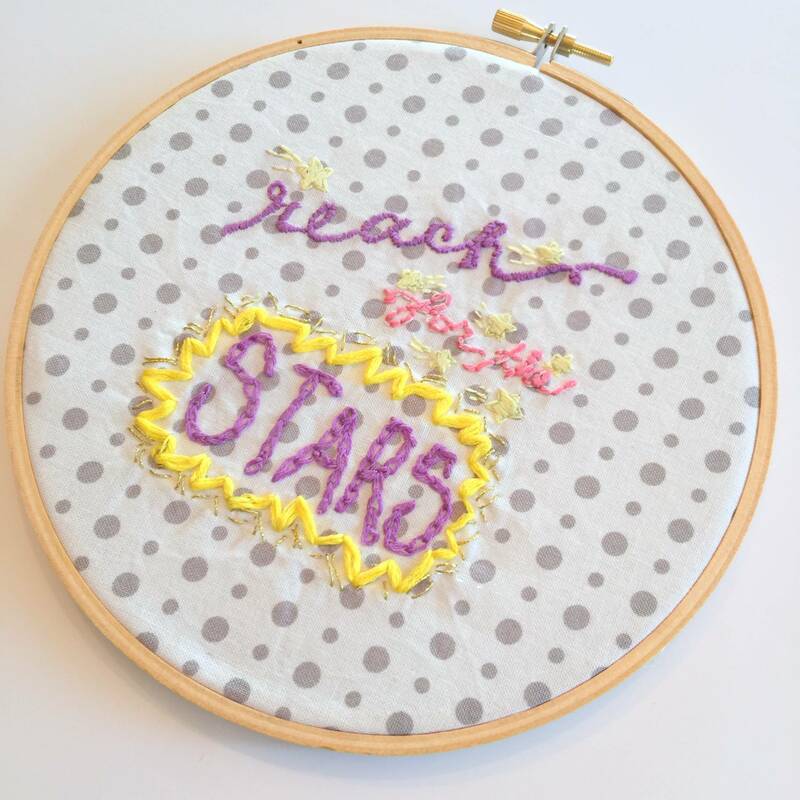 Choose colors and start stitching! Colors were a struggle with this project. I think I need to get a new pack of embroidery thread with more options… However, adding gold thread to everything helps! Some people might choose to make this into a pillow or a banner (I’ll make one of those sometime), but I just like to put back into the hoop. 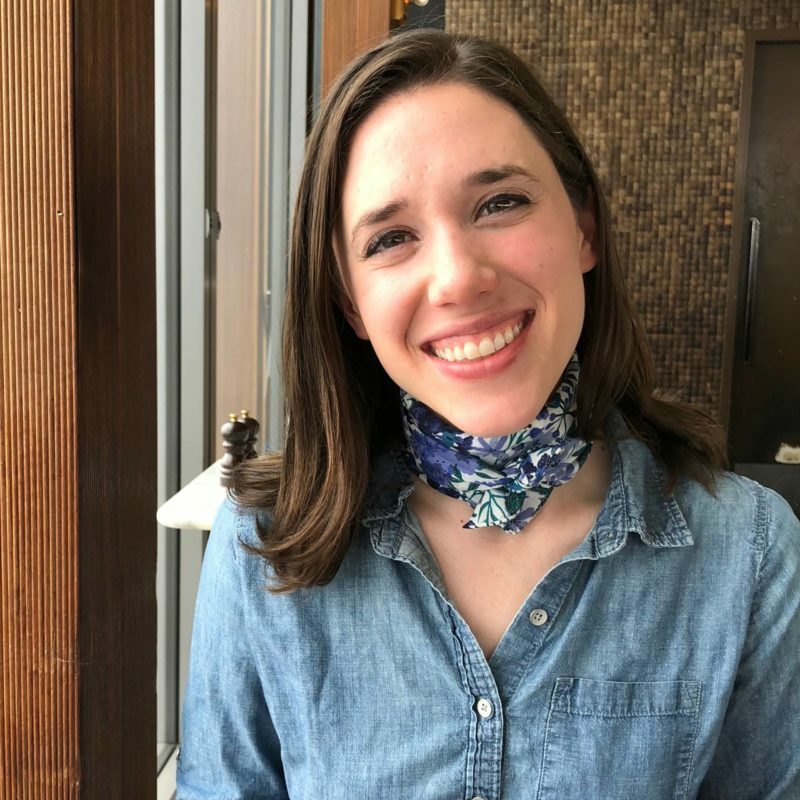 Trim the edges to about 3/8″ (seriously… it feels like a 1/4″ isn’t quite enough and 1/2″ is too much), grab the hot glue gun, and fold in the edges. One blogger I follow stains her hoops a dark brown to use as a frame – so cool! 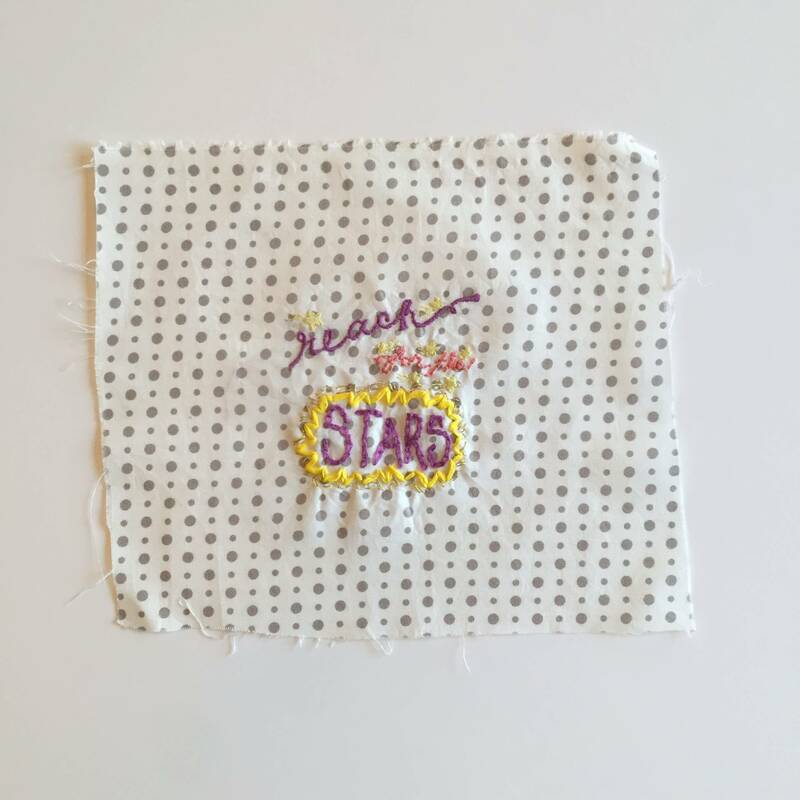 Have you ever embroidered a drawing? 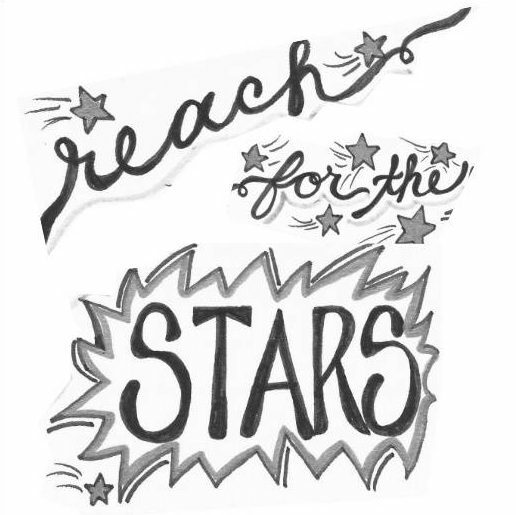 I might look around for favorite quotes on pinterest to add to my collection..
Let me know if you use this pattern! I would love to see the results!